Domaine Guigal was founded in 1946 by Etienne Guigal in Ampuis, the cradle of Cote-Rotie appellation. 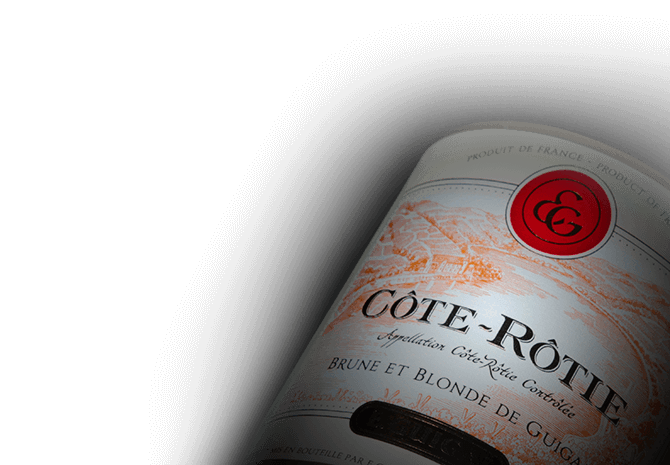 Generations have succeeded each other over the years, and the family continues the pursuit of creating the great wines of the Rhone Valley, perfecting expressing their unique terroir. The Guigal vineyards extend over four appellations: Hermitage, Condrieu, Cote Rotie and Saint Joseph.